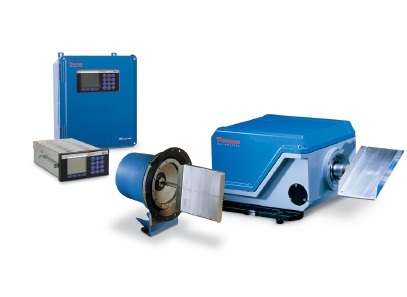 Impact weighers are in-line instruments used for weighing of bulk materials. 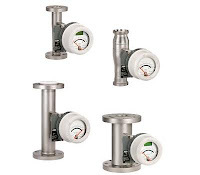 They are designed to measure the force generated by the impact of flowing material on a sensing plate. This force creates a mechanical deflection as it impacts the plate. This deflection is measured by a sensor and converted into an electrical signal. 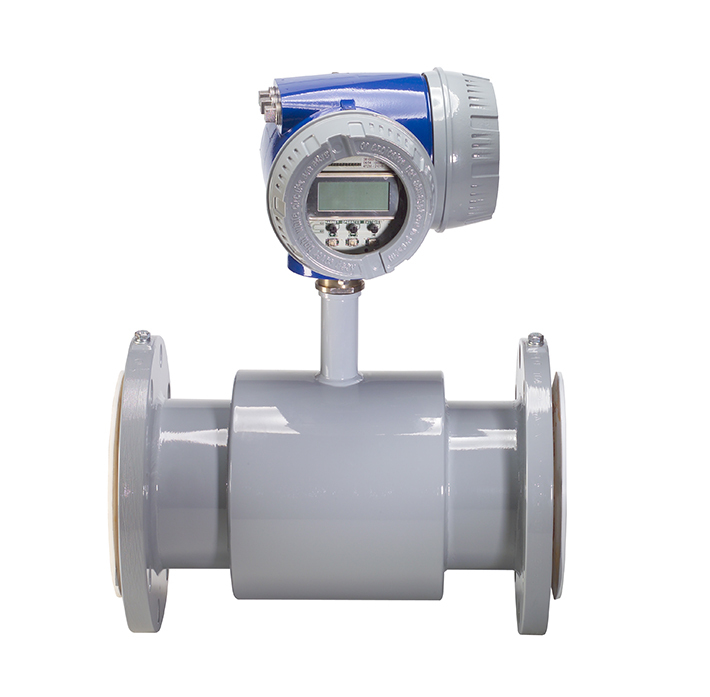 That signal is then processed by an electronic controller, which displays the flow rate and total weight. Impact weighers are designed so that the impact plate can only move horizontally. 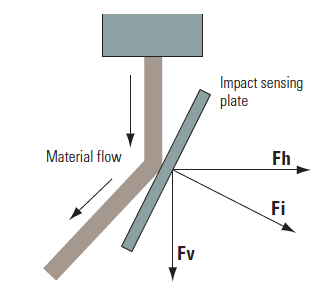 This means that from the total impact force “Fi,” only the horizontal component “Fh” is measured. 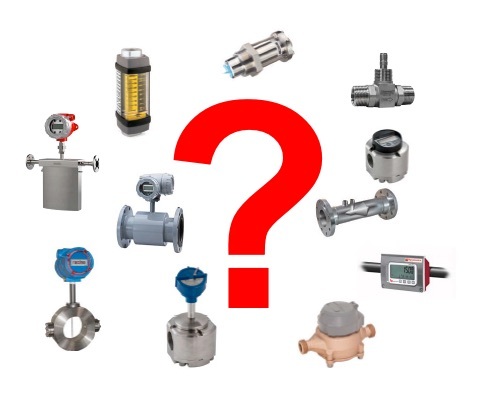 In the diagram above, “Fv” is ignored. 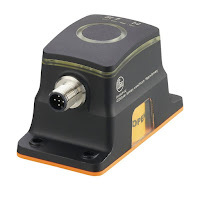 This guarantees that changes in the weight of the sensing plate, due to material build-up or sensing plate wear, will not affect the zero or accuracy of the system. 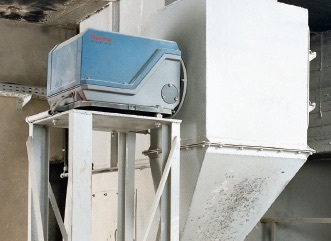 To learn more, download the Ramsey DE10 and DE20 Impact Weigher brochure here. 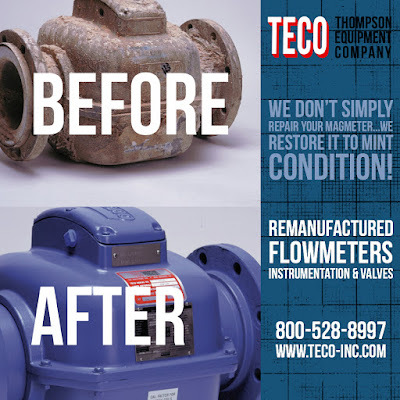 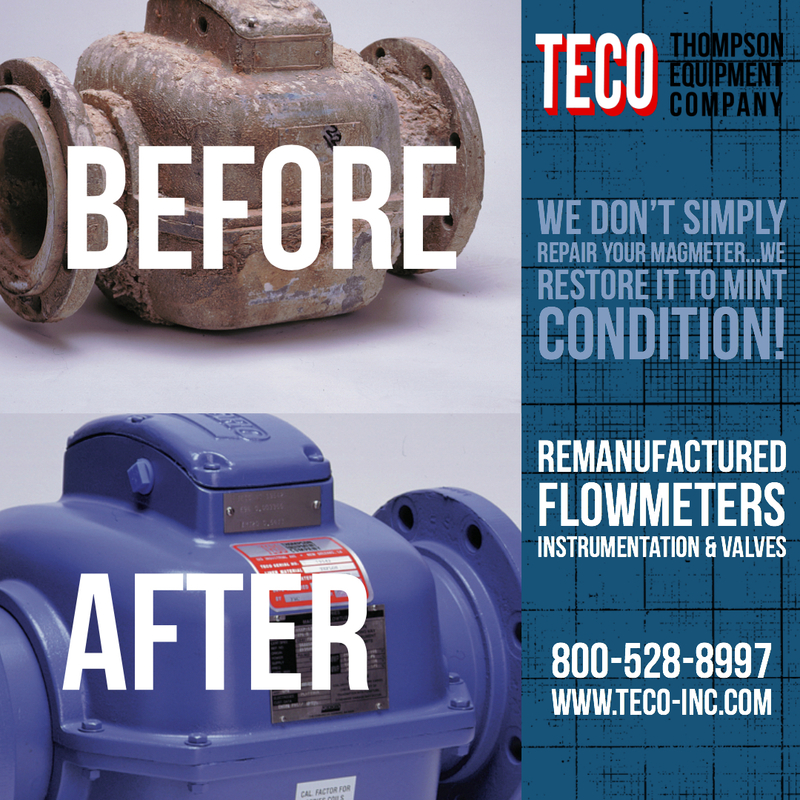 For more information, contact TECO by visiting https://teco-inc.com or by calling 800-528-8997.